Two generations of the Timmins family have been successfully designing and constructing steel frame industrial & agricultural buildings since 1975. This also includes grain store buildings, farm sheds and equine buildings. 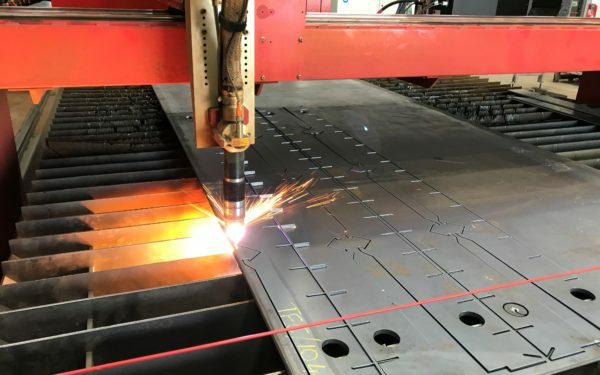 From conception to completion, Timmins Engineering provide a full turnkey structural steelwork fabrication service, saving you time, money and hassle. The company values are the same today as they were over 35 years ago: a commitment to providing the best agricultural buildings, steel frame buildings, crop drying solutions, grain stores and plasma profiling. 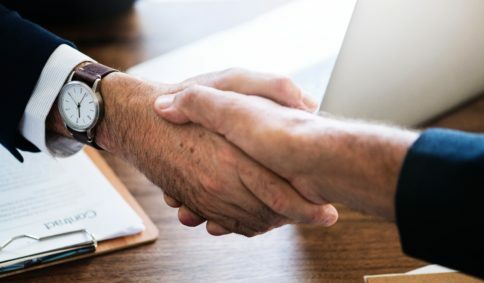 The first point of contact you have with Timmins Engineering will always be one of the team of main directors, who all have vast industry knowledge and experience. The service you receive will be personal, and the after-sales support is second-to-none. Timmins Engineering provide in-house steel structural steelwork fabrication to ensure quality is never compromised. The end result is always the very highest standard. Timmins Engineering are based in the East Midlands (Lincolnshire), but operate nationally across the UK. Constructing and supplying steel frame industrial, recycling and agricultural buildings throughout England, Scotland, Wales and Ireland. 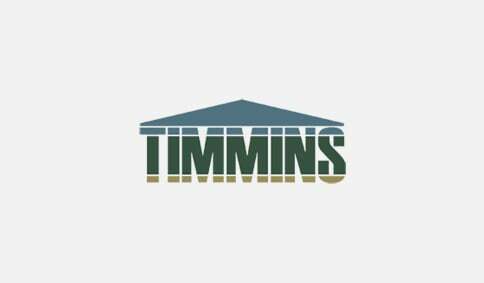 It’s the small details that ensure every Timmins Engineering agricultural steel frame building is the very best. Fully BS EN 1090-2:2009 certified fabrication structures. Advanced knowledge of the agricultural industry. Producing over 50 tonnes of steel a week, Timmins provide a full turnkey service and in-house fabrication. Fully CDM compliant. Experts at manufacturing industrial steel frame buildings. 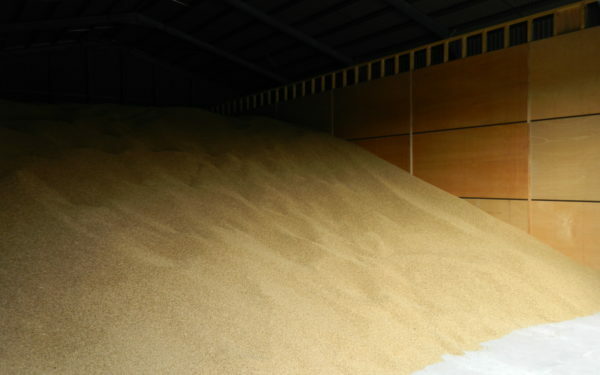 With an agricultural background, Timmins are experts in providing crop drying and conditioning solutions. A variety of bespoke options are available including potato box suction walls and drying floors. Timmins Engineering house one of the largest plasma cutters in the area, capable of cutting steel up to 50mm thick. A full plasma profiling service is provided, including plasma cutting and part number etching. 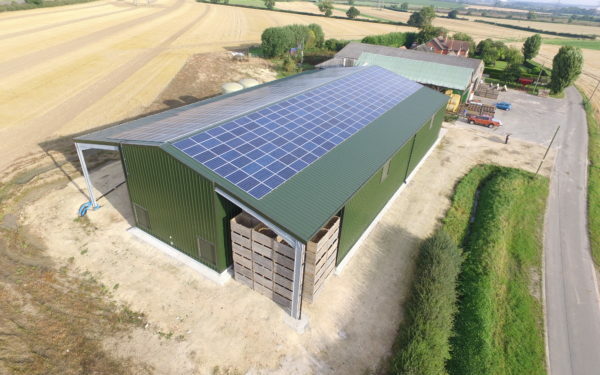 The Timmins family provide a personal service, fully bespoke to meet your agricultural building specifications. Complete with an in-house planning, consultation, engineering, 3D structural design and fabrication teams. Innovation works are at the forefront of Timmins Engineering, and you will be allocated a highly qualified, professional team who will be with you from conception to completion. Installation is carried out by Timmins’ own highly skilled technicians. Contact us today to discuss your individual requirements. 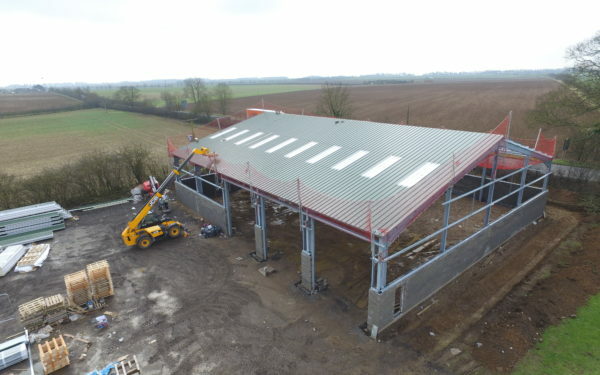 From agricultural buildings to industrial steel frame buildings, we can help. Timmins are the main contractors to both national land agents and insurance companies, with over 35 years of experience, and vast industry knowledge. Find out more about the high quality turnkey agricultural and industrial solutions that Timmins Engineering provides. Here are some of our latest projects and case studies.